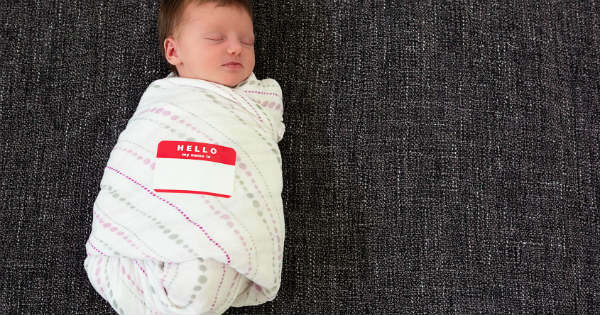 Babyology quiz - What should you name your baby? Babyology quiz – What should you name your baby? Having trouble coming up with a baby name? Leave it with us! Check out our debut quiz and find out what you should name your baby or what name suits your child. Have fun!